Famed for its stylish design, premium interior and dynamic driving experience, the multi-award-winning Nissan Qashqai is a great choice if you're looking for a desirable family car. 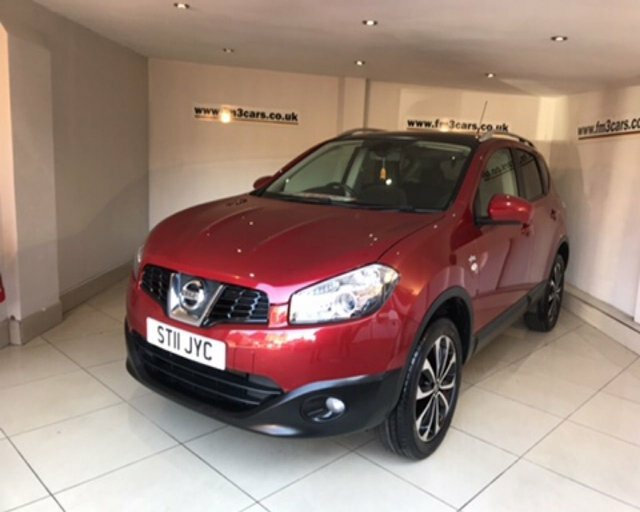 FM3 Cars North West Ltd is home to some great deals on used Nissan Qashqai models for sale in Stockport and you can find out more about this compact crossover by paying a visit to our showroom. Every vehicle we stock is thoroughly tested before arriving on the forecourt and our experienced team will be on hand to offer advice and guidance when required. Start your search here on the website by browsing our latest range of affordable used cars.